Is summer your choice of the season? Are you one of those people who takes out their gears and goes trekking on sunny days? Or are you someone who hides in the darkest of dungeons during summer months?! Whether you are a summer person or not, truth is that we can’t completely escape the Sun or avoid the damage it inflicts! Now if you are a summer savvy person, you know the dangers of UV overexposure! And if you are not one, you should Get into the habit of checking the UV index daily. Are atoms or groups of atoms with an odd (unpaired) number of electrons and can be formed when oxygen interacts with certain molecules and they can cause damage by interacting with DNA or the cell membrane(blah..blah..blah..you can read rest of Rice Uni’s definition yourself here). Let’s cut to the chase, shall we? 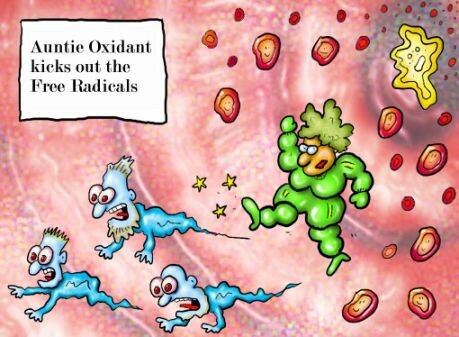 Free radicals are the BAD guys that are out to harm our skin cells!! There are many antioxidants out there but the principle ones are Vitamin C, beta-carotene, and Vitamin E.
This “non-novelty” fruit is easily found in abundance in almost all tropic countries. Though native to Central and South America. 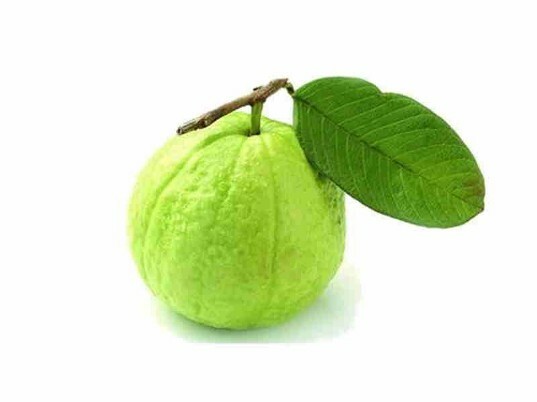 (Peru is… what guava is called in Maharashtra. Coincidence?! )One Guava fruit contains twice as much vitamin C as a Kiwi fruit and 5 times more than of an orange! So…thinking of purchasing that expensive Vit C supplement, why not try a guava fruit instead? Also known as Indian Jujube or Ber in Hindi is a fruit that is absolutely inexpensive and is loved by people of all ages and all classes! 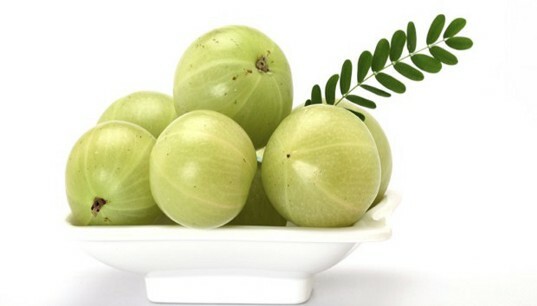 1 Amla fruit has almost 20 times more vitamin C than that of an orange! Still, Amla is my third best pick and that is because it is extremely sour/astringent in taste and rarely (if ever) is eaten straight as it is! 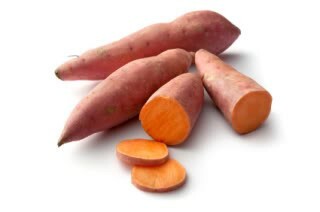 Not the whit flesh ones..the ones with the orange flesh; these are rich in beta carotene. Richer than carrots, tomatoes, squash and spinach!! Not only that, it is also packed with other antioxidants like Vitamin C, anthocyanins and are a great source of dietary fiber as well. Being delicious is no sin! I just do not understand why do people blame Mangoes for their blood sugar and weight issues (portion control people..portion control!) Mango is the best thing that has happened to mankind.. I truly believe that. 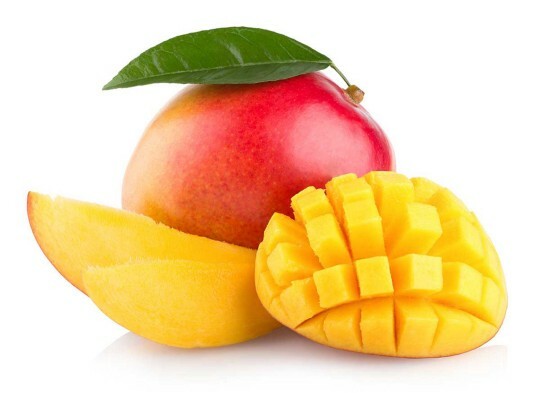 Mango is on this list due to its beta-carotene content…Now it may not be as high as that of Sweet potatoes and Cantaloupes but it has more than just beta-carotene; it is a very good source of Vitamin C and a significant source of Vit E as well. A cup full of mango pieces provide enough Vitamin C to meet your daily requirement of the nutrient.